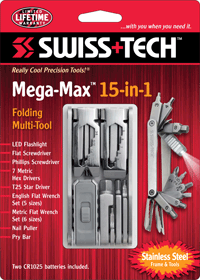 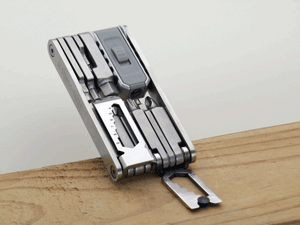 The Mega-Max™ has 15 tools that fold into a compact frame. 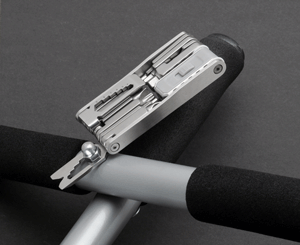 The frame and tools are made of stainless steel. 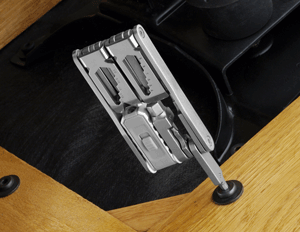 * Screwdrivers, hex drivers and wrenches are conveniently housed together making it the perfect tool to keep in your toolbox, car or kitchen drawer. 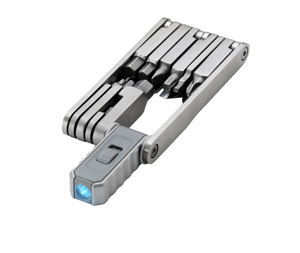 Product Size: 3.5” x 1.6” x 0.4"